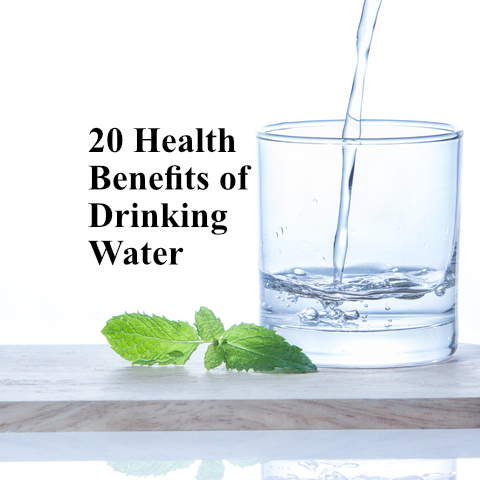 Here are 20 great health benefits of just drinking wonderful water. I feel most people take for granted drinking water… but water is vital for life. Without water, so many important life processes cannot continue and thus water is important for health in general. And I will talk about simple ways to flavor your water and much more. Watch Video and Find Out More. This entry was posted in Healing Herbs, The Relaxed Soul and tagged 20 Health Benefits of Drinking Water, Afterlife, Alkalize Your Water, and More, and so much more, athletic Performance, Carry Nutrients, Carry Oxygen, cognitive function back, Dr. Paul Haider, Good Digestion, Good for Joints, Good Kidney Function, Great Skin, Having a Great Life, Healing, Healing’s, Health, Health Benefits of Drinking Water, HH, hospice doctors, Master Herbalist, More Energy, Mucus, Photo, sciences shows there is an afterlife, Silva, spiritual teacher, USA, Video, Water for Cardiovascular Heath, Ways to Flavor Your Water. Bookmark the permalink.